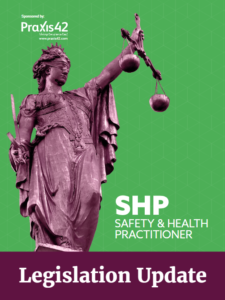 Health and safety law and securing compliance remains to be an ever important and far reaching area, particularly now in light of unlimited and ever increasing fines. Following our recent Legislation Update webinar, Howard Pullman, Business Development Director at Cority, answers some of your pressing questions. How do the new Data Protection requirements affect the gathering and processing of personal data under RIDDOR? Is Compliance with ISO 450001 mandatory or voluntary for facilities? 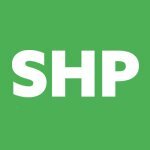 How will GDPR affect H&S and standards? Legislation Update Q&A: RIDDOR, ISO 45001, GDPR Health and safety law and securing compliance remains to be an ever important and far reaching area, particularly now in light of unlimited and ever increasing fines. Following our recent Legislation Update webinar, Howard Pullman, Business Development Director at Cority, answers some of your pressing questions.